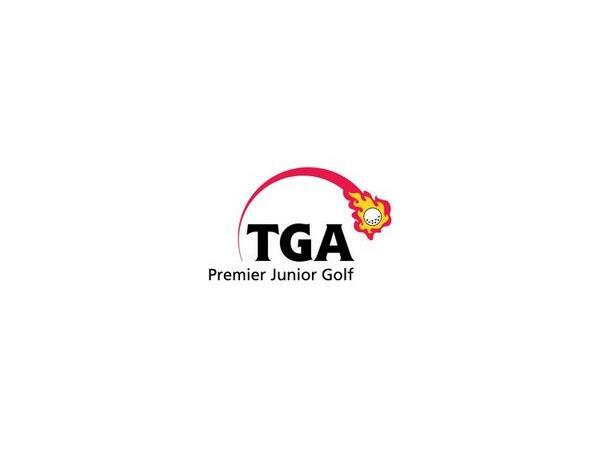 We are meeting with Paul Maskill, Development Director for TGA Premier Golf & Tennis. 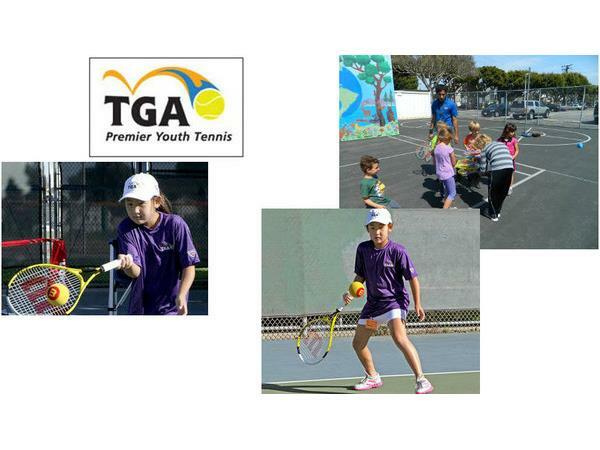 The mission of TGA is to introduce youth of all backgrounds to the fun, positive, character-building aspects of golf and tennis through programs that build life values, instill confidence through achievement, and offer a fun and educational experience. 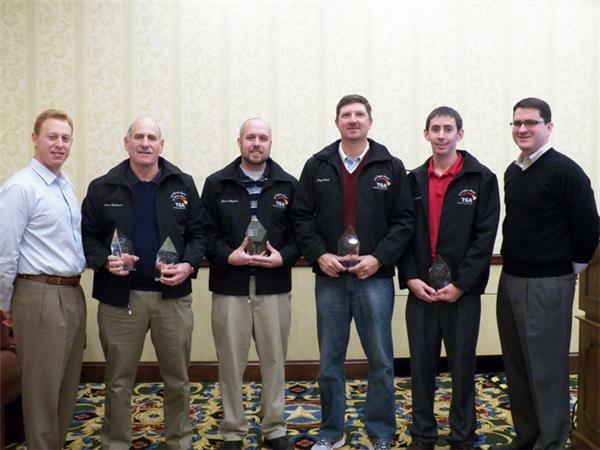 TGA believes that sports change lives. 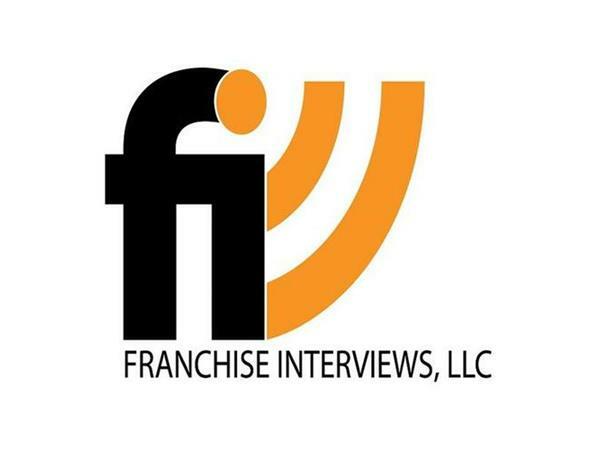 A TGA franchise gives entrepreneurial-minded individuals like you a chance to make a positive impact on children’s lives through sports while owning a business you can be proud of. 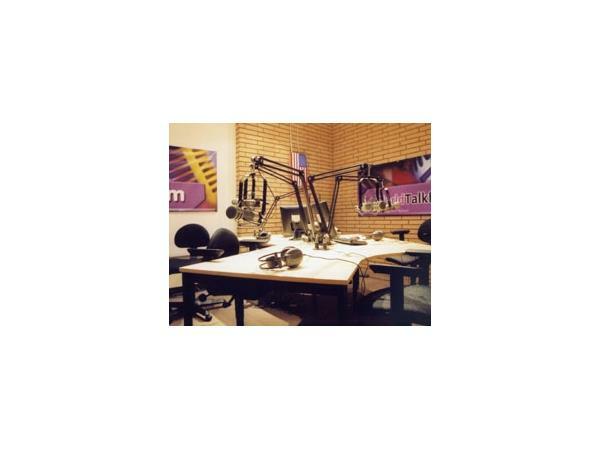 Their golf and tennis enrichment programs bring the sports and their magnitude of benefits to schools and community centers where students develop fundamentals and learn important life lessons. 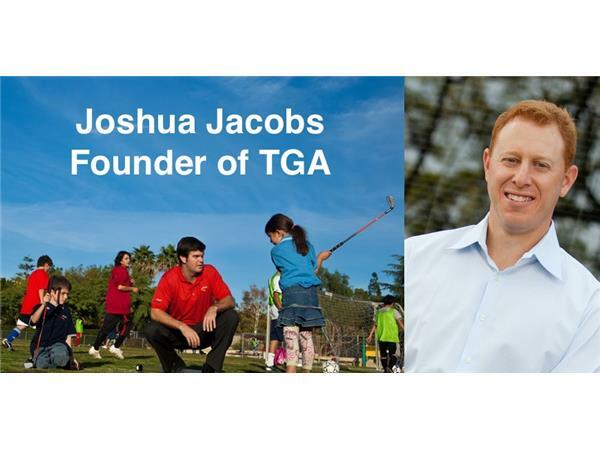 TGA then guides customers through a “Player Pathway” of camps, leagues and other events at local golf courses and tennis facilities creating a customer life cycle longer than most competitors. 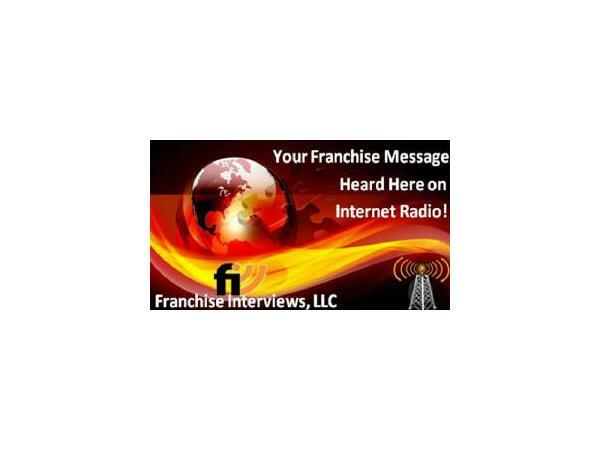 In Part 2, we hear a clip from out Great Quotes in Franchising podcast.